Take advantage of this 2 day intensive workshop to be the most prepared you can be when auditioning to be an Acting or Musical Theatre major in college. School is closed and you find yourself needing Child-Care for a one day holiday? MCA has an affordable solution your kids will love. Sing, Dance, and Act all year long! Registration is now open! 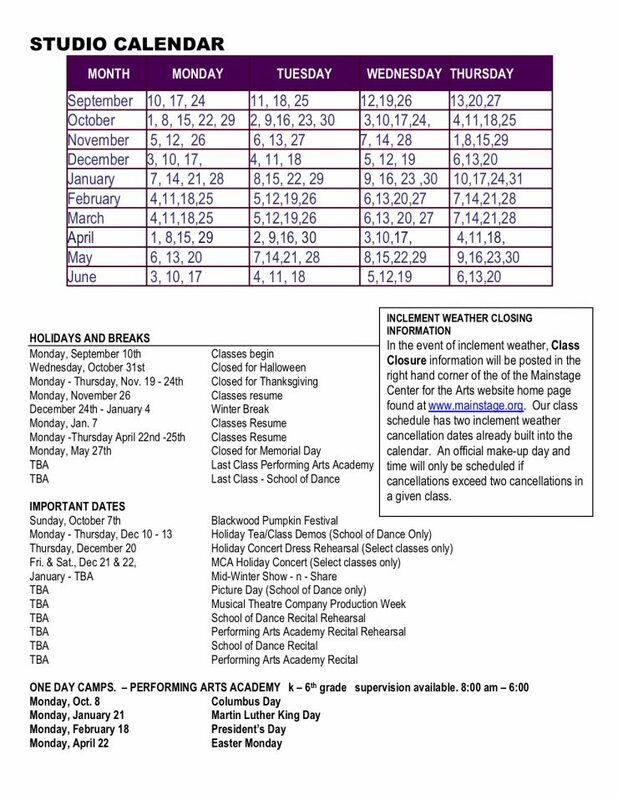 Pick your classes before they are full! One hour classes just $58 a month! 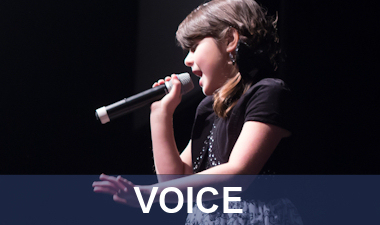 We are here to help you improve your singing – whether it’s for your church or school choir, a musical theatre production, or to auditon for college, or the All-South Jersey or All-State Chorus. A new combination of age ranges allows our 4th and 5th graders a chance to excel. We know they will love this new combination. Get in shape!!!!!!! Want to tone up your acting skills or your muscles. These class offerings give you a chance to do both. 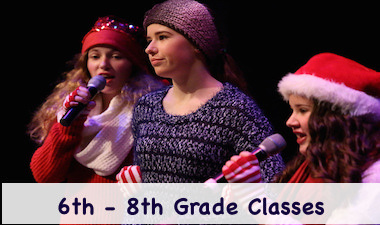 Your 6th - 8th graders will love all the options they have to choose from. 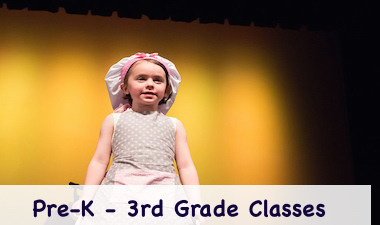 Do you think your kid has an interest in performing arts? Do you think your son or daughter can do well in this field? If that’s the case, even if your child has a busy academic schedule, enroll them in performing arts without any hesitation. 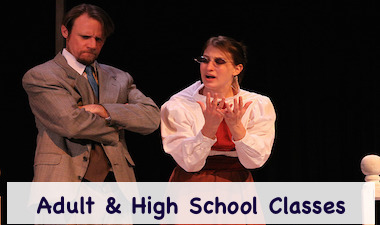 The education of performing arts will undoubtedly play a significant role in your shaping of his or her future. Take note that even the researchers have linked the involvement in the arts for better child development and higher achievement. Improved confidence and self-presentation skills. Enhanced problem solving and perseverance. 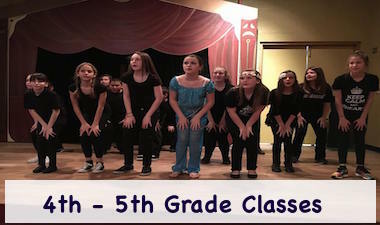 That said, are you now interested in getting your son or daughter enrolled for performing arts classes in South Jersey? If so, choose Mainstage Center for the Arts, a member organization of the South Jersey Cultural Alliance. A non-profit organization with programming made possible in part by funds from the New Jersey State Council on the Arts/Department of State, a Partner Agency of the National Endowment for the Arts, as well as by funds from the National Endowment for the Arts, Mainstage Center for the Arts offers a creative, vibrant, and nurturing environment for the young as well as the adults. 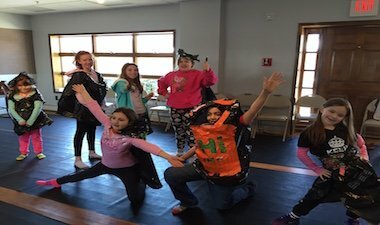 Enriching the quality of life for its South Jersey community since 1989, Mainstage Center for the Arts will be happy to become a part of your child’s success.